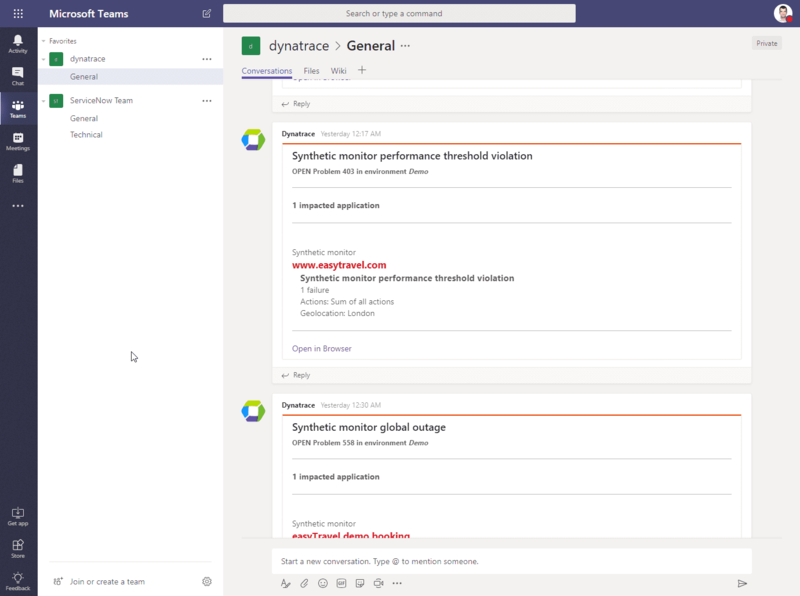 Dynatrace notifications can be sent to your Microsoft Teams channels so that your teams are always aware of any problems within your applications, services, and infrastructure. 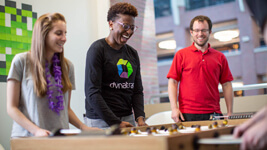 Integrating a Microsoft Teams channel with Dynatrace gives your teams the ability to discuss incidents, evaluate solutions, and link to similar problems while remaining up to date regarding problem status and severity. 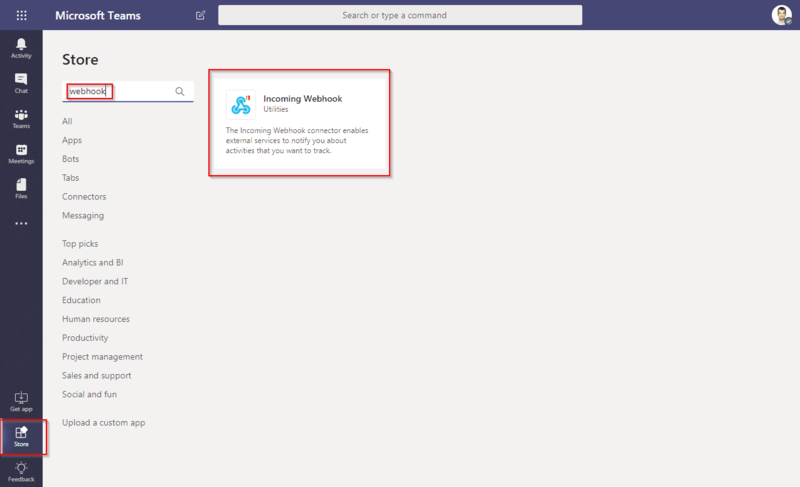 Within Microsoft Teams, open the Store menu and search for Incoming Webhook. 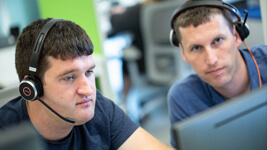 Select Incoming Webhook and click Next. 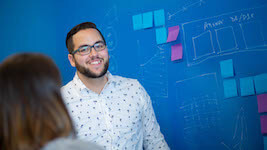 Define a name for your Microsoft Teams Incoming Webhook connector and click Create. 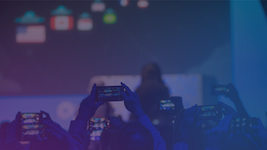 Copy the provided Incoming Webhook URL and click Done. 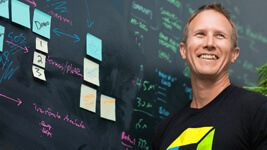 You&apos;ll need this URL to complete the integration on the Dynatrace side. Click Set up notifications and select Custom integration from the list of available integrations. 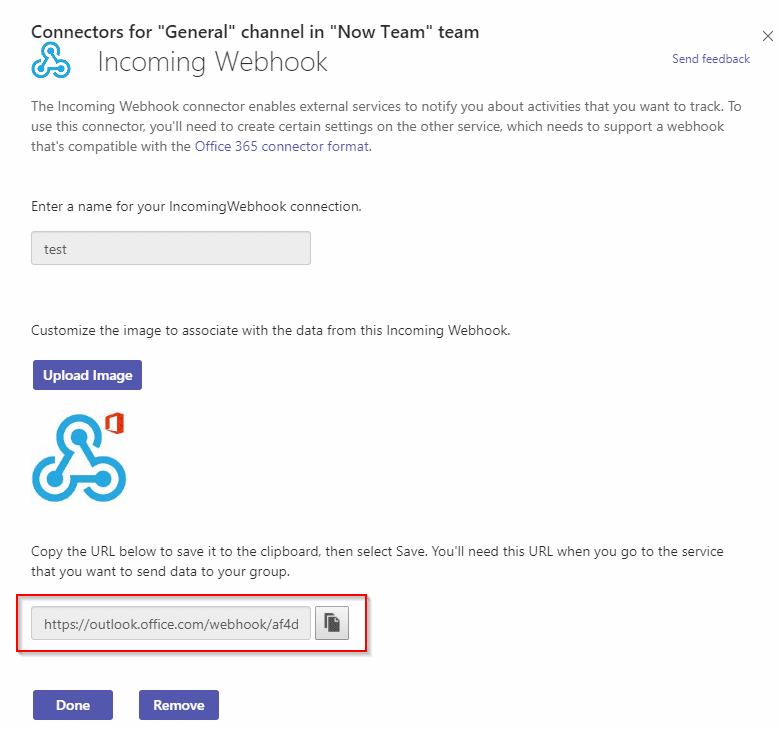 Enter the Display name and paste the Microsoft Teams webhook URL (Microsoft Teams connector URL) into the Webhook URL field. We recommend that you use a valid SSL certificate (even for internal installations), but you can ignore the certificate for convenience. Send a test notification and Save the integration settings. 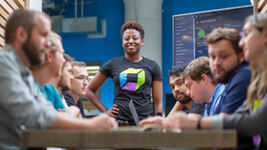 Once you’ve successfully set up a connection between Dynatrace and Microsoft Teams, you’ll receive all Dynatrace-detected problems directly within your Teams channels.